You’ve come to the right place. 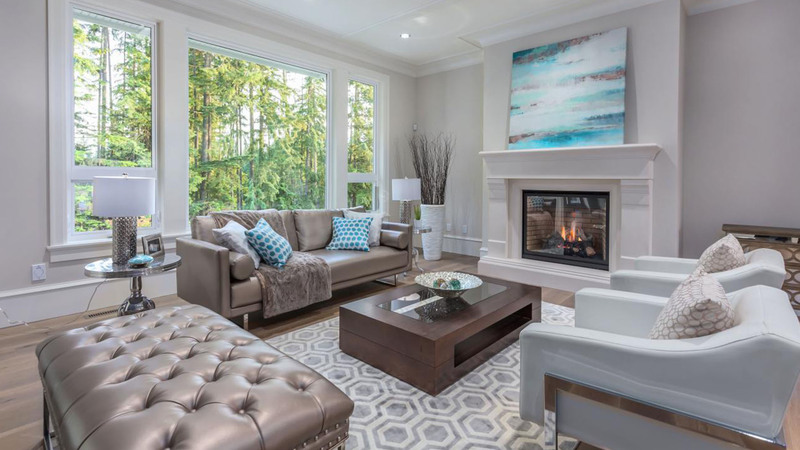 Vancouver’s Premier Home Staging Company “The Staging Goddess” is your one stop resource for home staging and preparing your home to sell. Once you put your home on the market, you’ve entered it in a beauty contest. Homes that look great, sell faster and for higher prices. Home staging consistently has the highest return on investment (ROI) for sellers wishing to make the maximum return on their property. 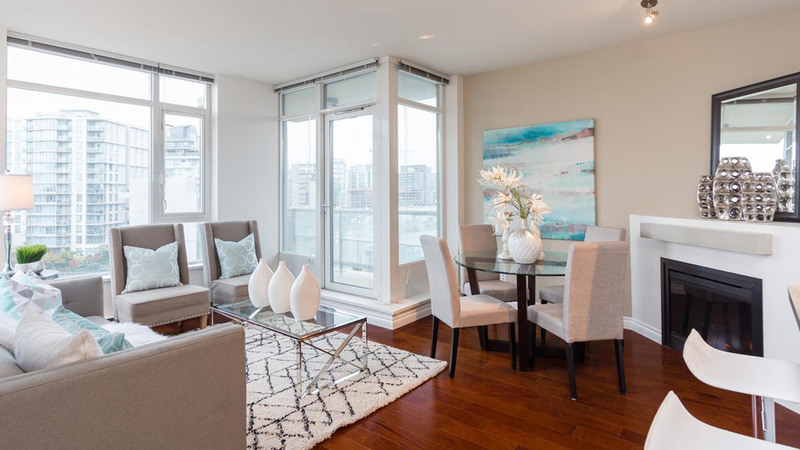 The Staging Goddess had been featured on ‘Love it or List it Vancouver’, ‘Humble Homes’ many times and featured on the biggest Chinese Real Estate network in the world, NTD. 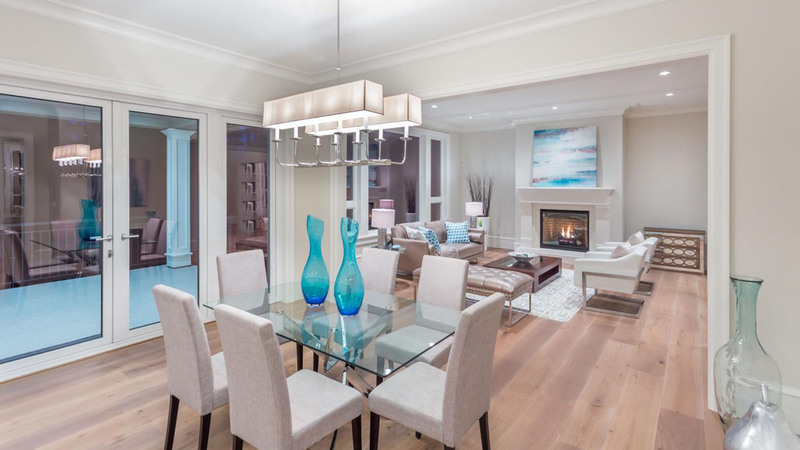 Since 2006 our team has successfully staged over a billion dollars of real estate with both home owners and developers throughout the Vancouver Lower Mainland and Fraser Valley areas. We also carry a large inventory of gorgeous furniture and accessories to meet any size project and budget. We assure you that you are in the right hands from beginning to end! A whopping 90% of buyers look online when they begin to search for a new home – needless to say, empty or unappealing properties get passed by pretty quickly. When rooms are beautifully furnished with the most current design trends, they are more appealing to the eye and encourage buyers to have a closer look. Home staging demonstrates how furnishings can fit into each space and can transform unusually shaped rooms into functional areas and provide a natural flow from room to room. Our goal is to draw attention to the best features of your property and transform your empty or uninviting space into a stunning show home that will appeal to buyers in today’s market! *We are proud members of the Professional Home Stager’s Association, the only nationally recognized Association of the Home Staging Industry. We are licenced and insured … a company that you can trust. We Guarantee It! Serving the Vancouver Lower Mainland and the Fraser Valley including Abbotsford, Burnaby, Chilliwack, Coquitlam, Delta, Langley, Maple Ridge, New Westminster, North Vancouver, Pitt Meadows, Port Coquitlam, Port Moody, Richmond, Squamish, Surrey, Vancouver, West Vancouver, White Rock and Whistler area. All information provided is provided for information purposes only and does not constitute a legal contract between The Staging Goddess and any person or entity unless otherwise specified. Information is subject to change without prior notice. Although every reasonable effort is made to present current and accurate information, LinkNow!™ Media makes no guarantees of any kind.